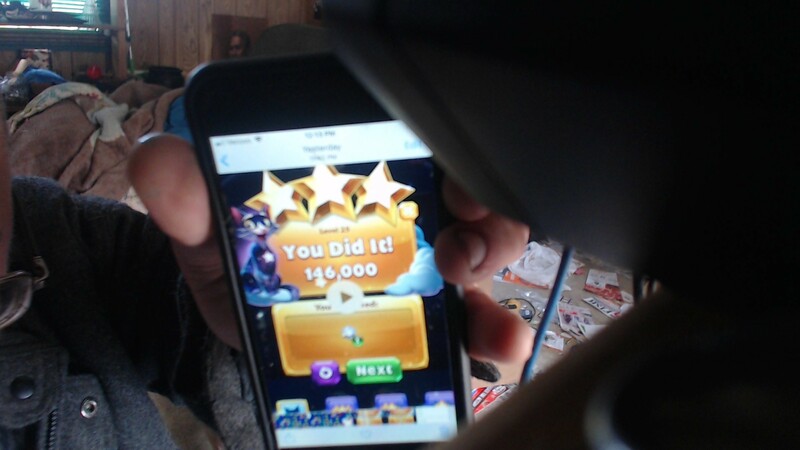 Bejeweled Stars: Level 17 - No Net? No Problem. 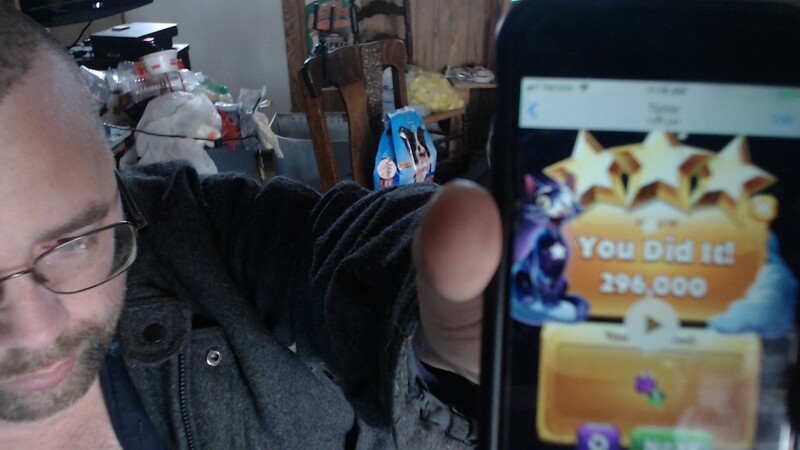 Bejeweled Stars: Level 8 - Clear? Crystal. Bejeweled Stars: Level 7 - Ka-BOOM! 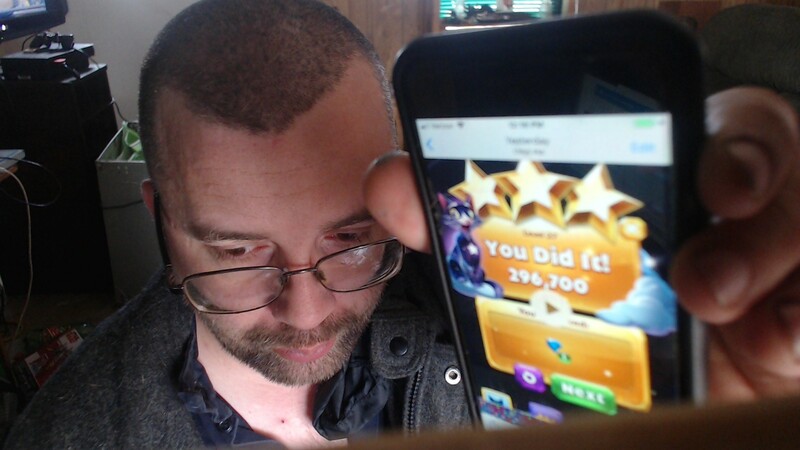 Bejeweled Stars: Level 4 - To the Sky!